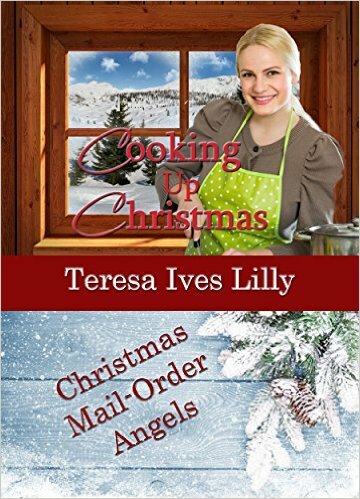 As part of the Christmas Mail-Order Angels Tour hosted by Singing Librarian Books, I’m happy to welcome Teresa Ives Lilly to the blog today! Please share a little about yourself, Teresa. I am in my fifties. I grew up in Buffalo New York…but got out of the snow as fast as possible. I now live in Texas, but I miss the changing seasons…and the snow Ha Ha. Favorite is coming up with the ideas, least favorite is writing everything between the beginning and the end. Please tell us about your latest release, Cooking up Christmas. Cooking up Christmas is one book I wrote with a group of ladies. I was very pleased to be chosen to be in the group but working on a story line started by someone else in the first book was hard to go with. I just kept wondering what kind of job the character could have in the town and it came to mind. 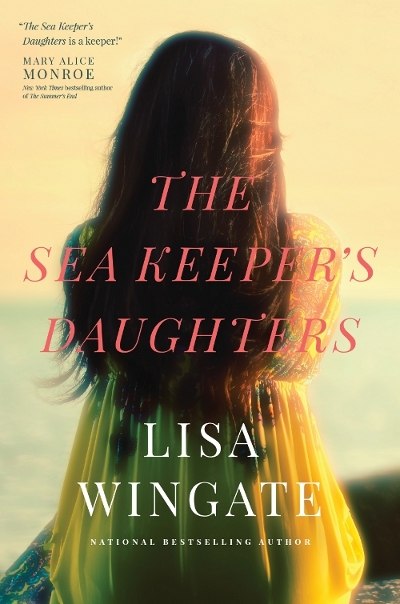 I’m currently writing Wild Prairie Rose with many of the ladies from this book group. However, we all write our own story as long as we bring in the state flower. Where can readers find out more about you and your books? When Henrietta agrees to become a mail order angel for Benjamin Capel, she moves to Angel Vale Wyoming eager to begin working in the town’s eatery. Although happy with her job and attracted to her husband-to-be, she discovers that Benjamin has several secrets. What does he do for a living, why does talking about money upset him so much and who actually owns the Angel Vale Eatery. Will these questions be answered so she can freely say I Do or does God have a different plan for her life in Angel Vale? Cooking Up Christmas is a delightful novella! I really enjoyed the chemistry between Henrietta and Benjamin and the development of their relationship through the story. Filled with humor and romance, Cooking Up Christmas is a heartwarming holiday tale! I received a complimentary copy of this story in exchange for an unbiased review. All thoughts expressed are my own. I’m excited to share not one, but TWO giveaways! Giveaway #1 is just for this blog stop and includes an e-copy of Cooking Up Christmas. 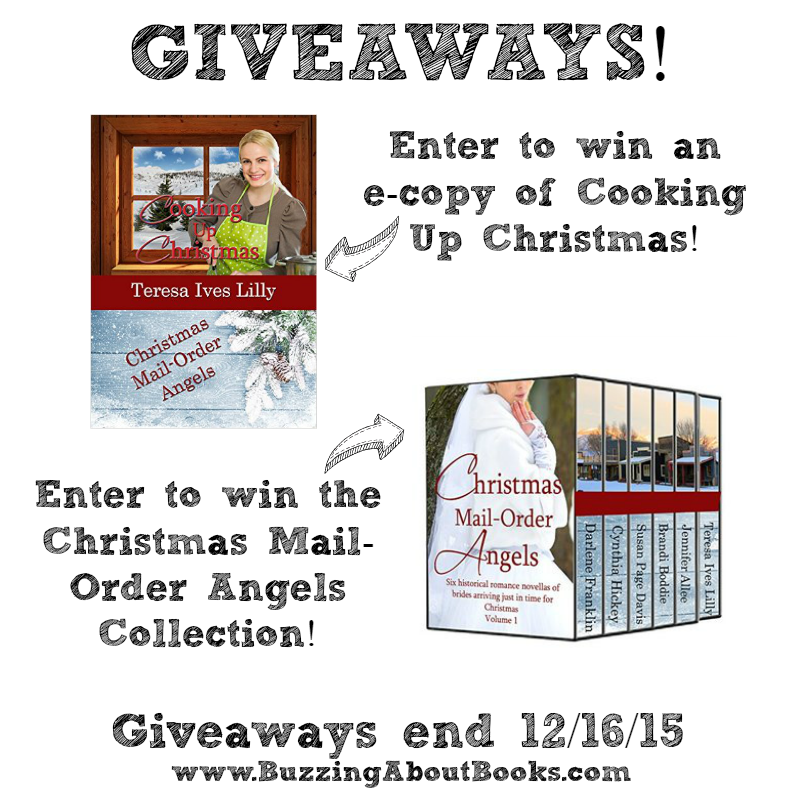 Giveaway #2 is a tour-wide giveaway; the lucky winner will receive the entire Christmas Mail-Order Angels collection. Click on the links below to enter BOTH giveaways! Teresa Ives Lilly has authored 16 novella/novels in Christian Romance. She tends to write historical but dabbles in contemporary as well. She also writes children’s chapter books and Unit Studies which are used in both private, public and homeschool. She lives in Texas with her husband and her grown children live near by. 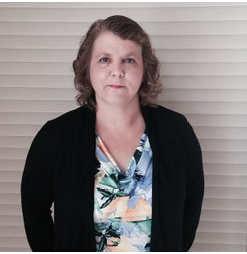 She currently owns and runs a Christian Library which offers over 2000 books to the public in the Christian genre only.